Before marrying (and then divorcing) Kim Kardashian, Kris Humphries was a first-team all Big Ten selection in his 2003-04 freshman season for the Gophers. 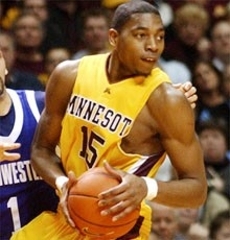 Vincent Grier signed with a Gophers as a JUCO in 2004, and in his first season averaged 18 ppg and led the Gophers back to the NCAA Tourney. 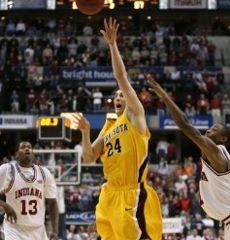 Already a legend while still in high school, Blake Hoffarber signed with the Gophers in 2007 and would become the school's all-time leader in three pointers.